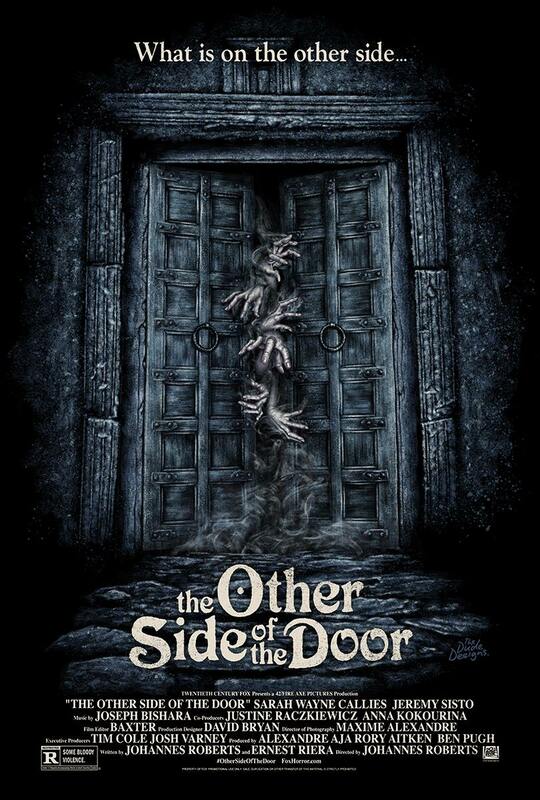 I powered through my new fear of horror films to collaborate on custom content for the March 2016 release of The Other Side of the Door. With a solid trailer out in the wild we wanted to supplement with a deeper dive animated piece as well as align the film with the classics by conjuring up a few alt posters. The Aghori tribe, featured in the film, are the most feared and the most respected clan of sadhus or ascetics of India. They are believed to perform grisly rituals as a part of their religious routine. We created an animation to help tell their story. Worked with the master Dude Designs to create some avante-garde creations.